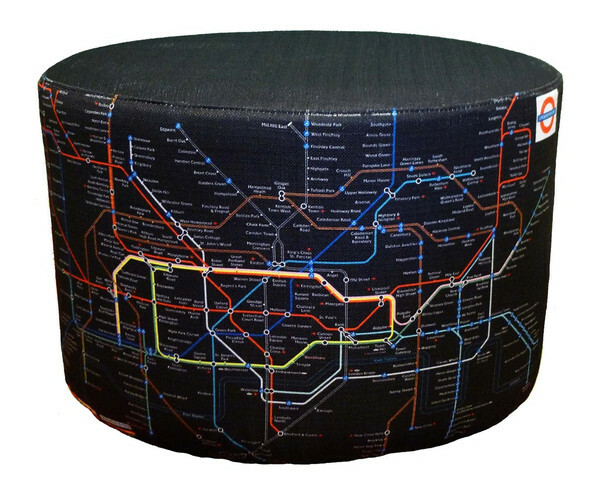 London Metro Map Ottoman Slip Cover | Shelby White - The blog of artist, visual designer and entrepreneur Shelby White. 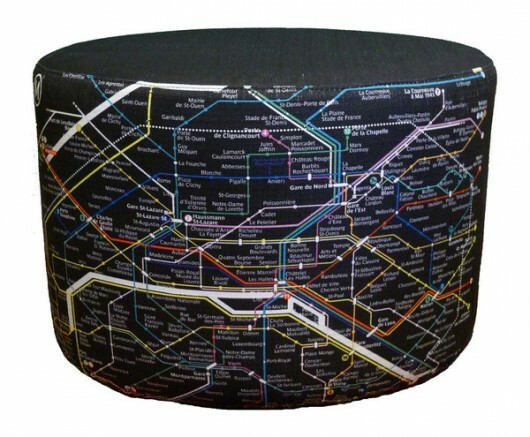 Enjoyed this London & Paris Metro Map slip covers for an ottoman. $75 and it’s yours—there are even different versions. I’d really love to see this as a wallpaper or a mural on my wall. Not sure where this is, but it’s definitely not London. Looks like Paris I think.